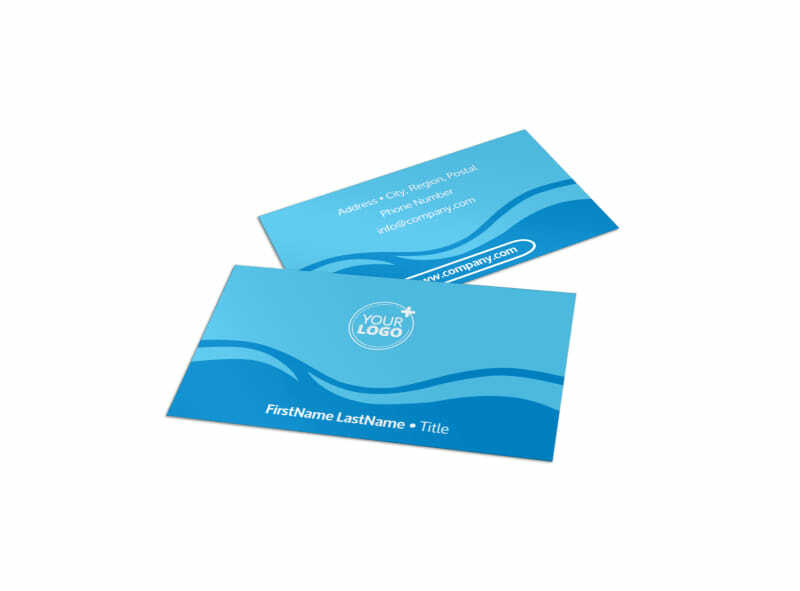 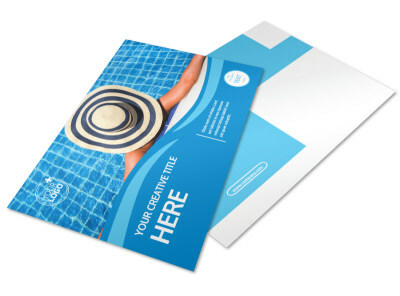 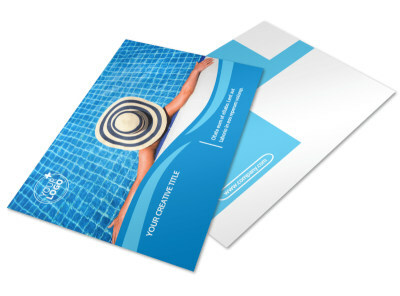 Customize our Pool Cleaning Business Card Template and more! 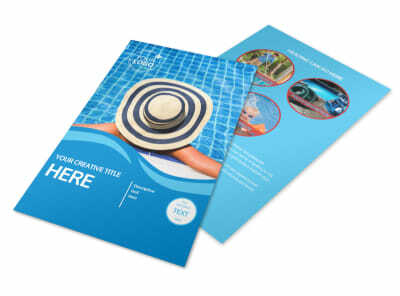 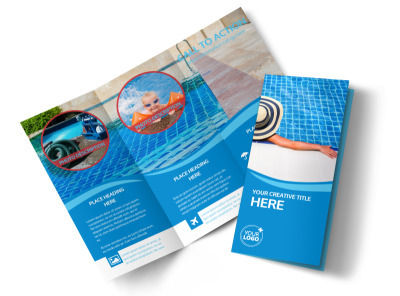 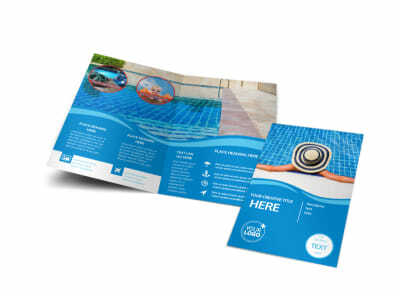 Distribute custom pool cleaning business cards wherever pool owners frolic to market your business and fill your cleaning roster each season. 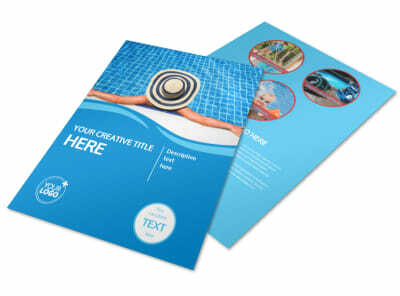 Customize the template of your choice with your chosen layout, logo, colors, fonts, and more. 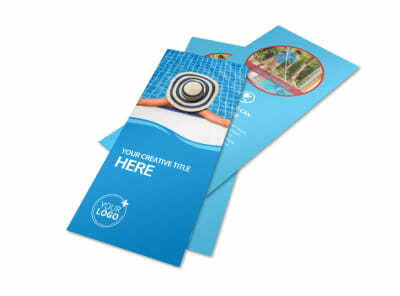 Add text to detail your website URL, email, and contact info, so pool owners can easily reach you when pool problems arise. 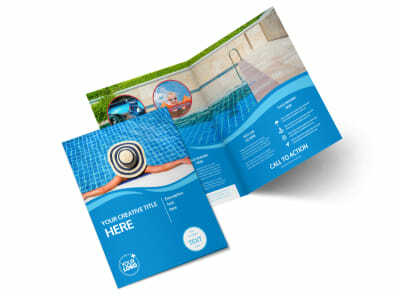 Get started now!